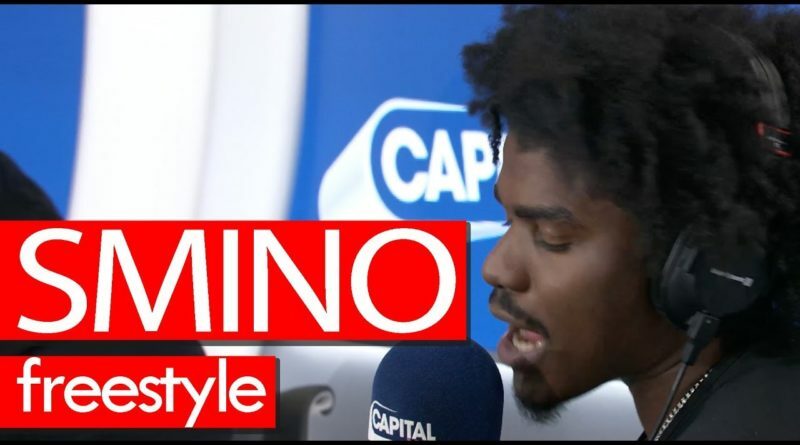 Smino visits Tim Westwood on his Capital XTRA show in London. 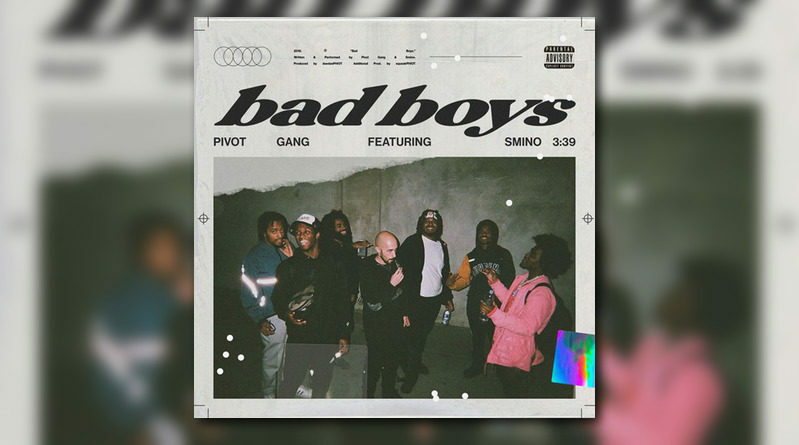 “Bad Boys” will appear on the Pivot Gang’s upcoming album “You Can’t Sit With Us”, due out April 19th. 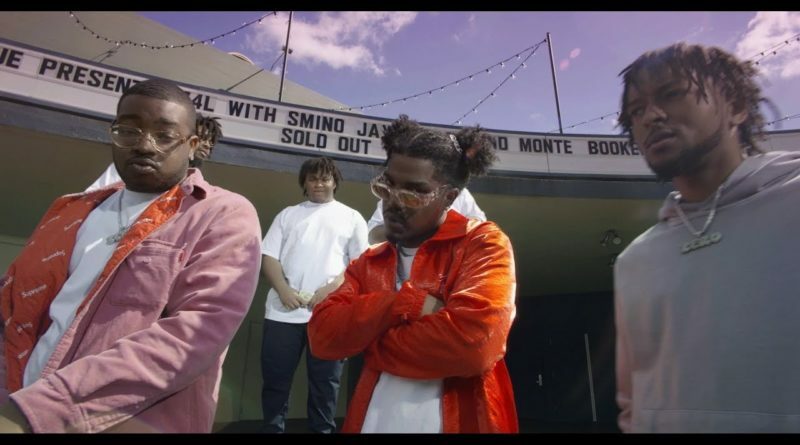 Smino liberates a matching set of visuals for “Z4L” off his “NØIR” album from last year. 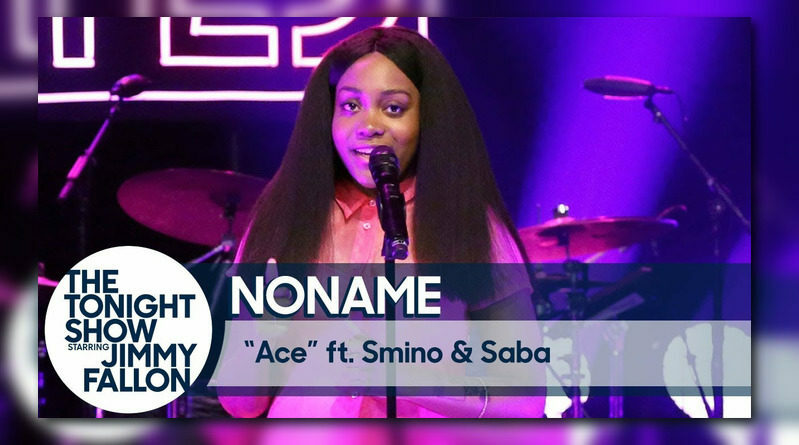 Noname performs “Ace” (off her “Room 25” album) with some help from Smino and Saba for the Tonight Show audience. 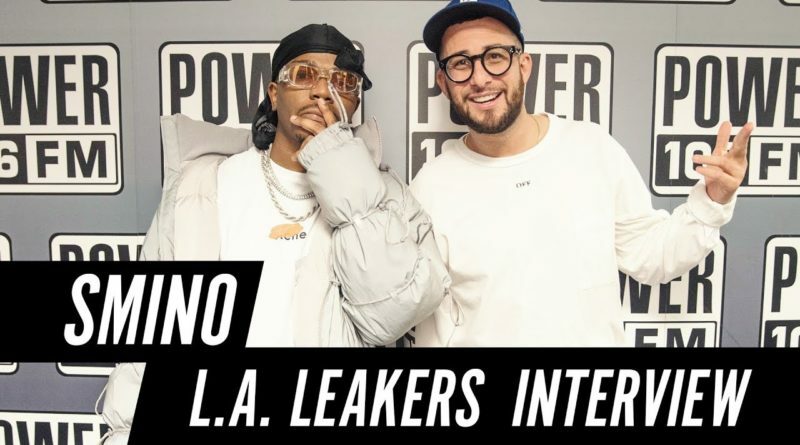 Smino talks “Noir” project, working with Sango on “L.M.F. ” and being from St. Louis. 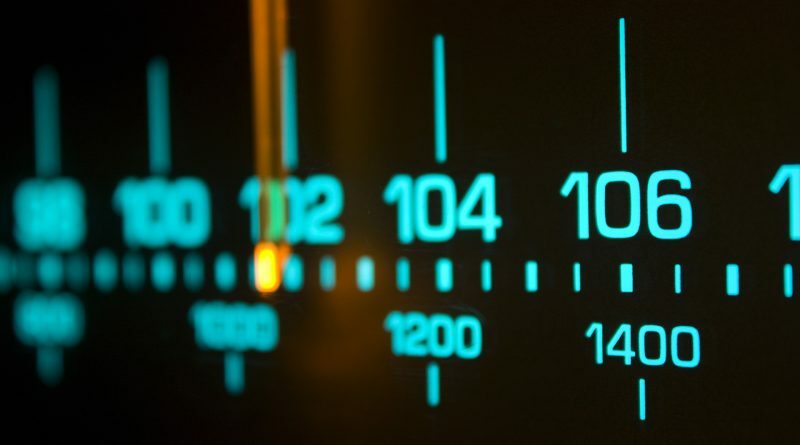 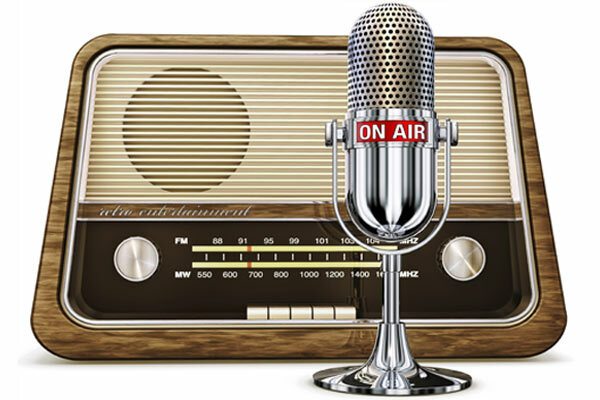 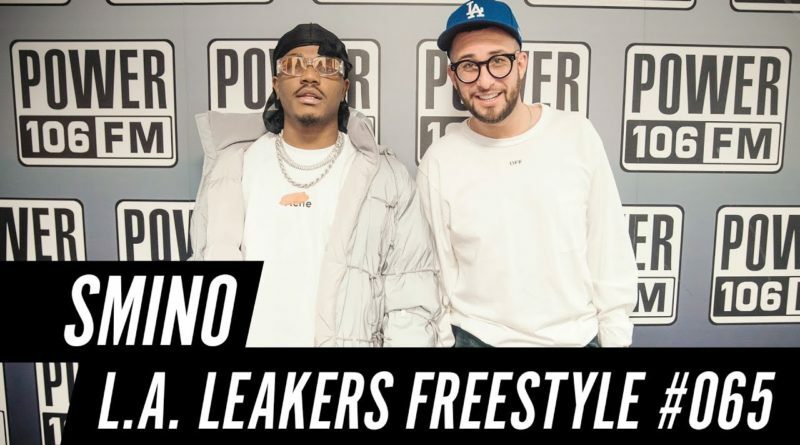 Smino checks in with the L.A. Leakers at Power 106 to freestyle over Missy Ellliott’s “One Minute Man” instrumental. 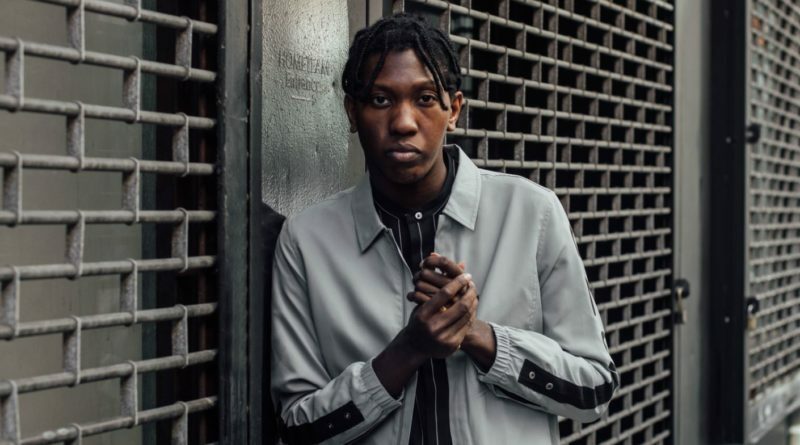 Smino joins Kemba on his new single, “Exhale”. 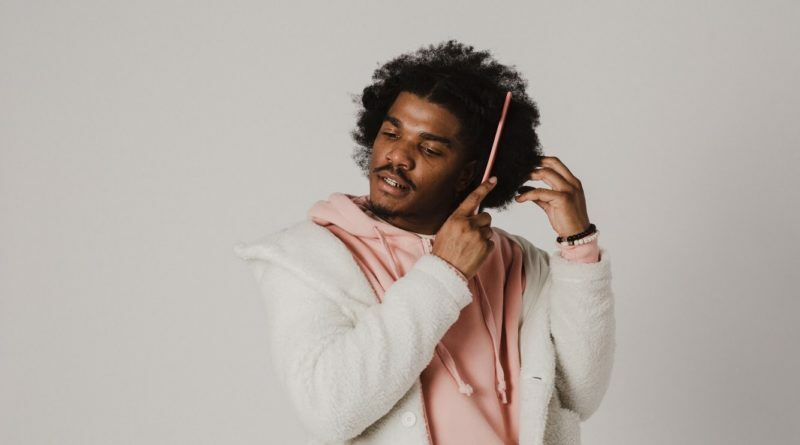 St. Louis-reared artist Smino comes through with his sophomore album, “NØIR”. 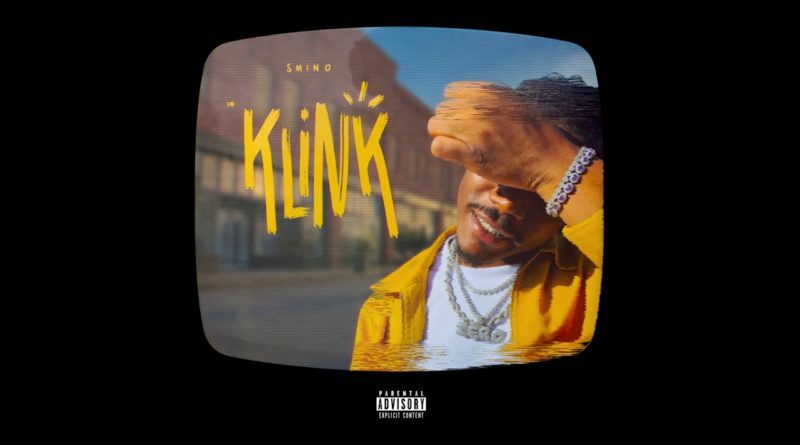 Smino is back in action with the Monte Booker-produced “Klinik”. 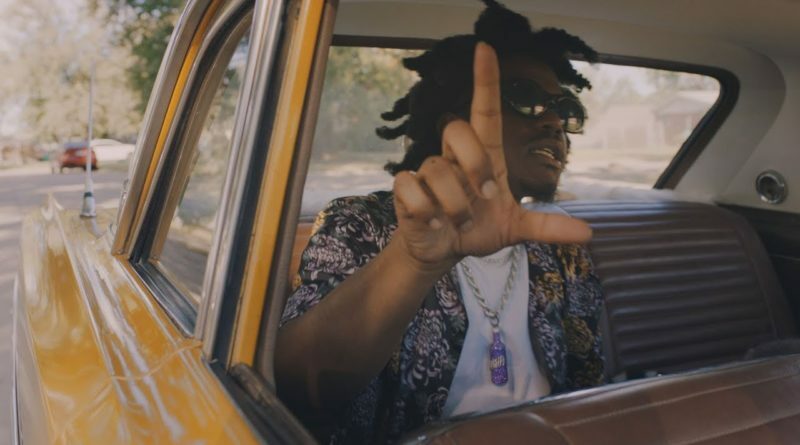 Smino unveils a video for his “L.M.F.” single. 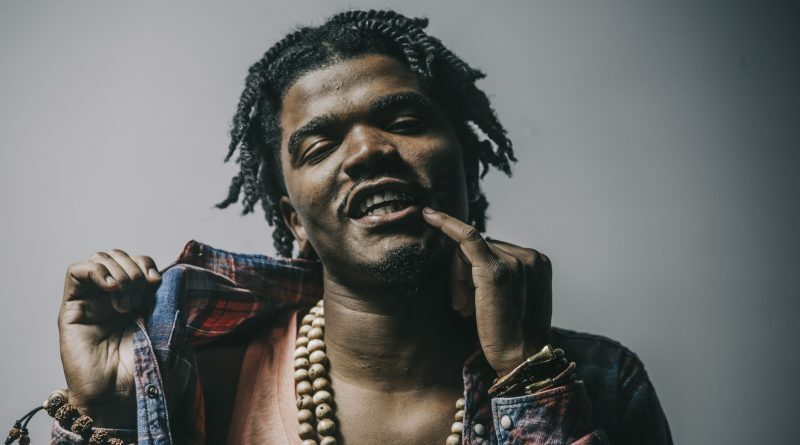 St. Louis native Smino is back at it with a new single called “L.M.F.”. 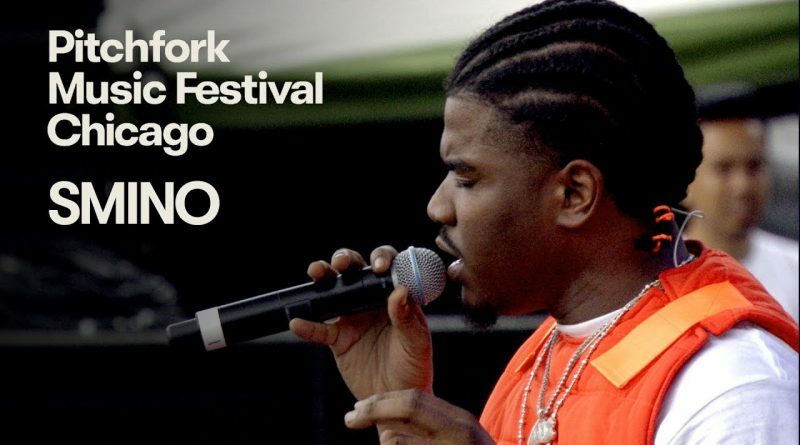 Smino performs live in Chicago at the 2018 Pitchfork Music Festival.